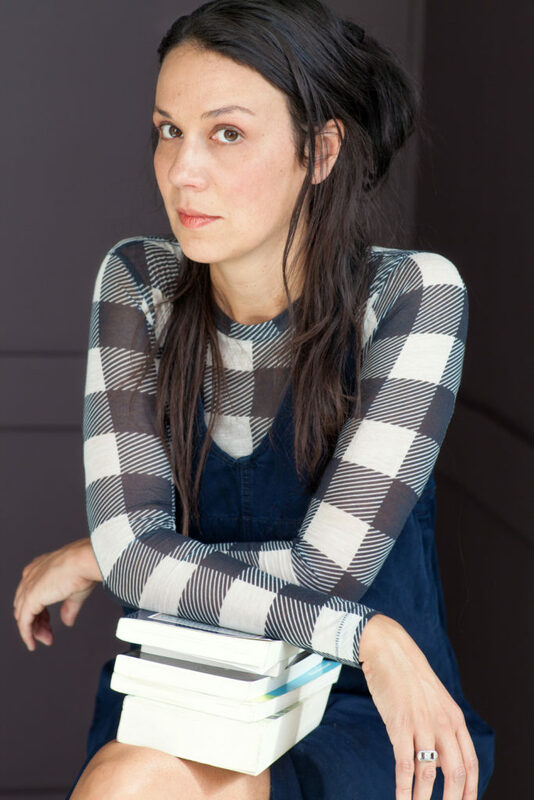 Rivka Galchen’s 2008 first novel Atmospheric Disturbances and her 2014 story collection American Innovations were both New York Times Best Books of the Year. 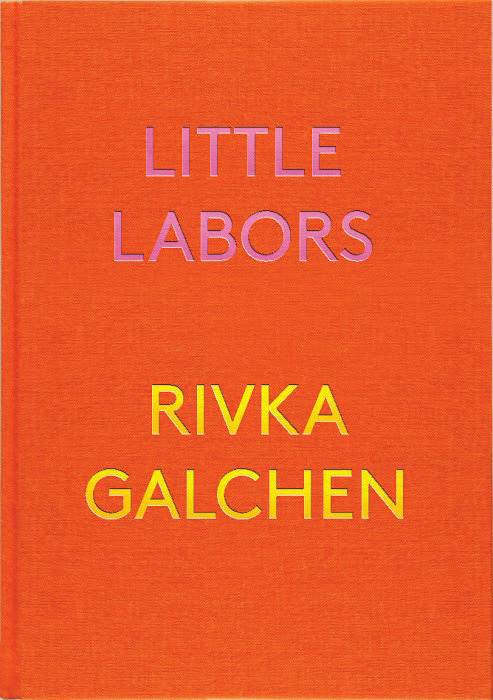 Little Labors—a slanted, enchanted literary miscellany—is about babies and literature and published by New Directions. Rivka has received many awards as well as an MD from the Mount Sinai School of Medicine. She lives in New York City.